We are so delighted to announce that we have teamed up with Moda Fabrics to bring you this year's Fabric8 Contest! Fabric8 is an annual contest to discover eight bold and modern fabric collections from new and emerging designers. 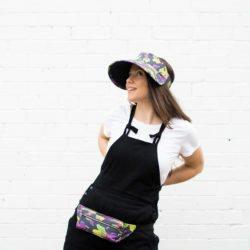 The winner of the contest will be offered a contract to design a fabric collection for Moda Fabrics, a $1000 advance against royalties, and a Wacom professional digital drawing tablet. 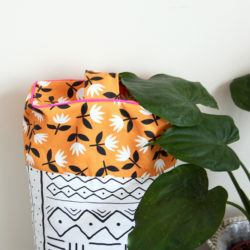 Each of the eight finalists will receive $150 in Spoonflower credit. 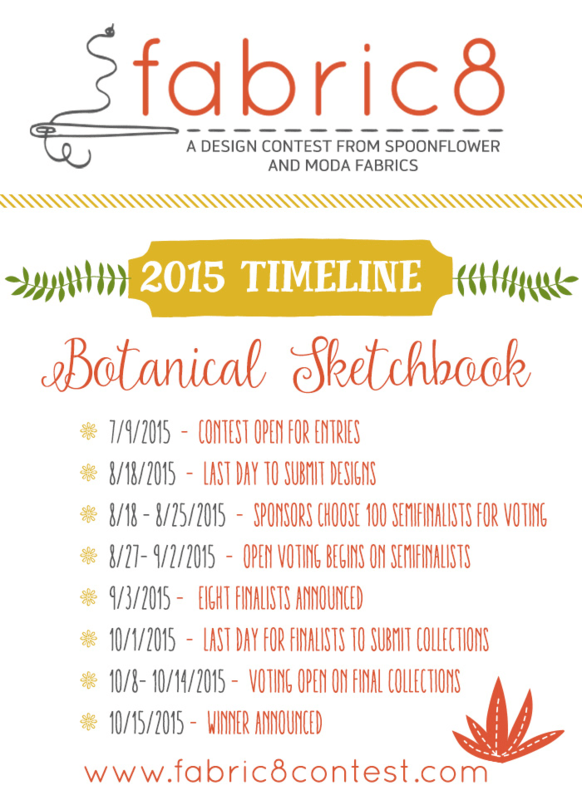 The 2015 Fabric8 Contest theme is Botanical Sketchbook. Grab your sketchbook and take some time to stop and smell–-and draw––the flowers! In this year’s Fabric8 Contest, we are seeking designs reminiscent of those found in a botanical sketchbook. Whether you celebrate the lush botanicals of the tropical forest of your dream vacation or the dandelions peeking through your sidewalk, show us a page from your book with your entry in this year’s Fabric8 Contest! For more botanical sketchbook inspiration, follow our Botanical Sketchbook Pinterest board. There’s no right or wrong approach to creating subject matter for this contest, but in the end the judges from Moda Fabrics and Spoonflower will select, from all of the entries submitted, 100 designs for the semifinal round of voting, which will be open to the public. The top eight designers, determined by popular vote, will be asked to develop three more designs to round out their collections, and then the public will choose the winner from the eight collections. Please head over to the Fabric8 website for the official rules and FAQs! We can't wait to see what you create! I am SO excited about this challenge! I love creating botanical illustration and design, and relish that created by the masters of such in the past, plus I sorely need a new Wacom tablet! Off to the drawing board! Patricia, we are thrilled that you’re excited to enter! Happy designing and good luck! This is a wonderful opportunity! I’m curious if there will be a written contract with Moda for the winner? I know from talking with their creative director at 80-90% of Moda designers don’t have contracts. 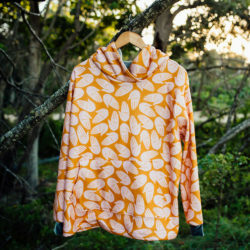 I’m hoping the Fabric8 winner will, but it’s worth asking in advance. Thank you! Hi, Abby! Thank you so much for checking in about this! Yes, Moda is happy to provide designers with a written contract if they prefer. The form of the contract will be determined between the winner and Moda. We’re excited to see the winning collection take shape! That’s so excellent. I’m really glad to hear that there will be a written contract offered. Thank you for checking for me! Very excited about this contest theme! Questions: is the initial entry a single pattern design, or a small collection of patterns? Or would multiple patterns submitted constitute multiple individual entries? Can one enter multiple designs? Thanks! Hi, Natalya! 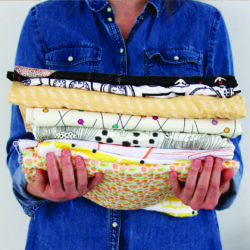 We are so glad you are excited to enter this year’s Fabric8 Contest! The initial entry for this contest is a single pattern. The top 8 finalists as voted by our community will then be asked to create a collection featuring 3 additional designs based on their initial entry. The contest is limited to one (1) design submission per person. Please do check out the official rules (http://www.fabric8contest.com/2015-official-rules.html) for the full contest details, and we wish you the best of luck! Happy designing! Hi, Itala! Thank you so much for checking in about this. Your design can include any plants you like, no need for them to have any special applications! I hope that clarifies, and we look forward to seeing what you create! Happy designing! Will there be a 2016 contest with moda again?